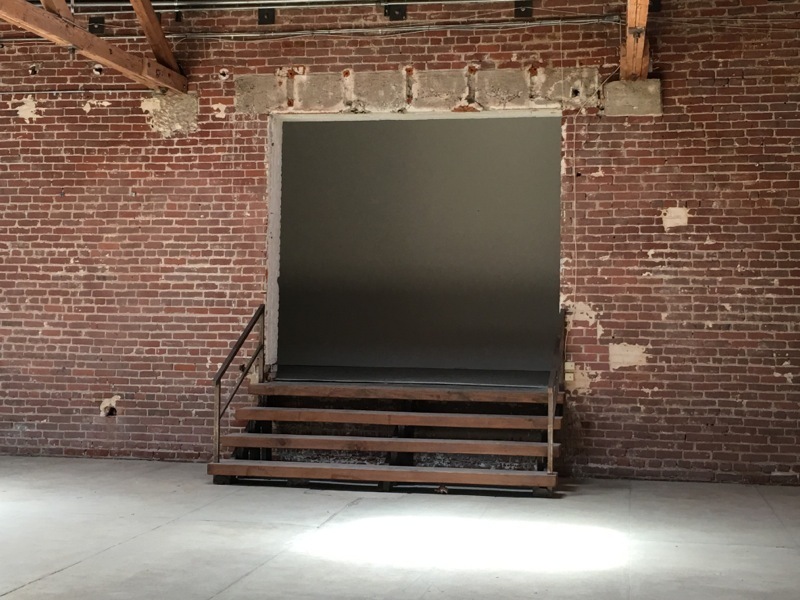 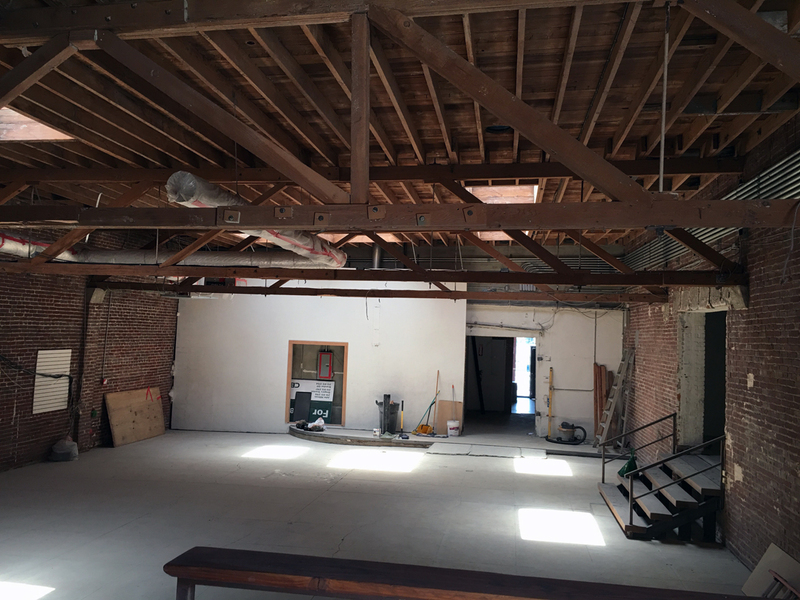 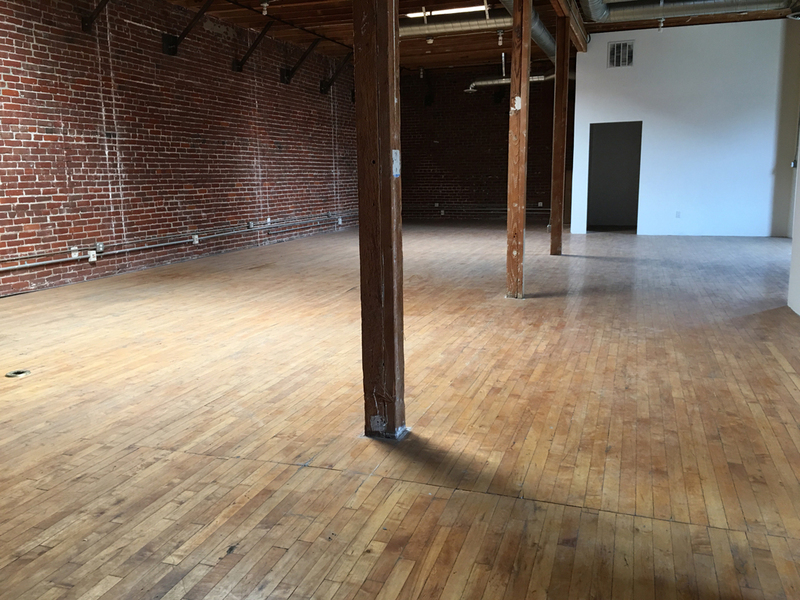 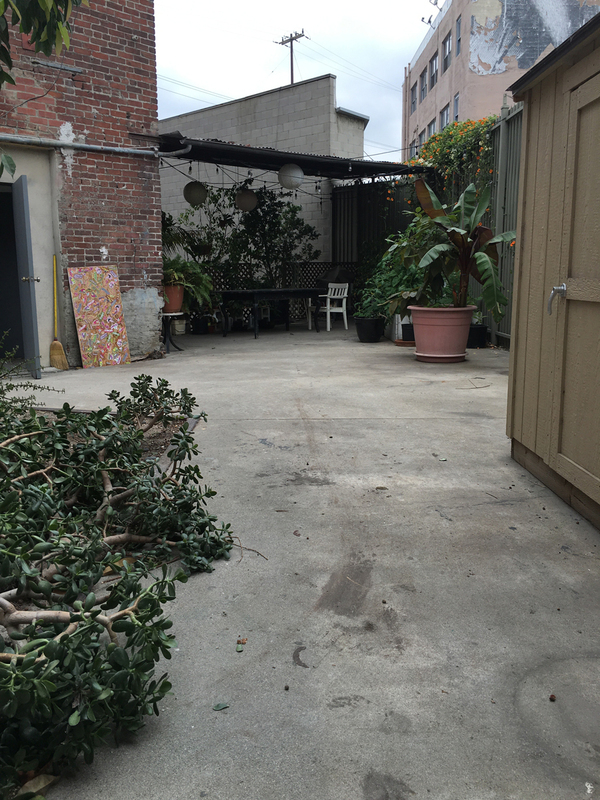 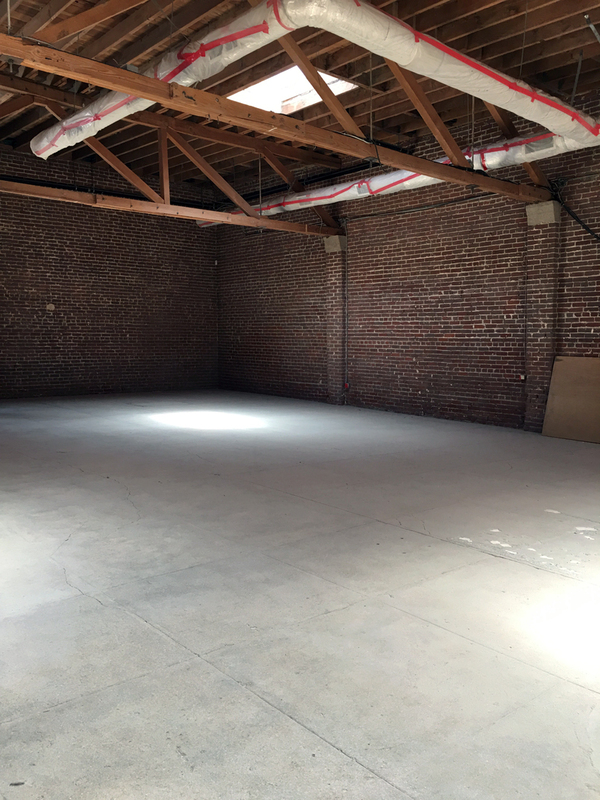 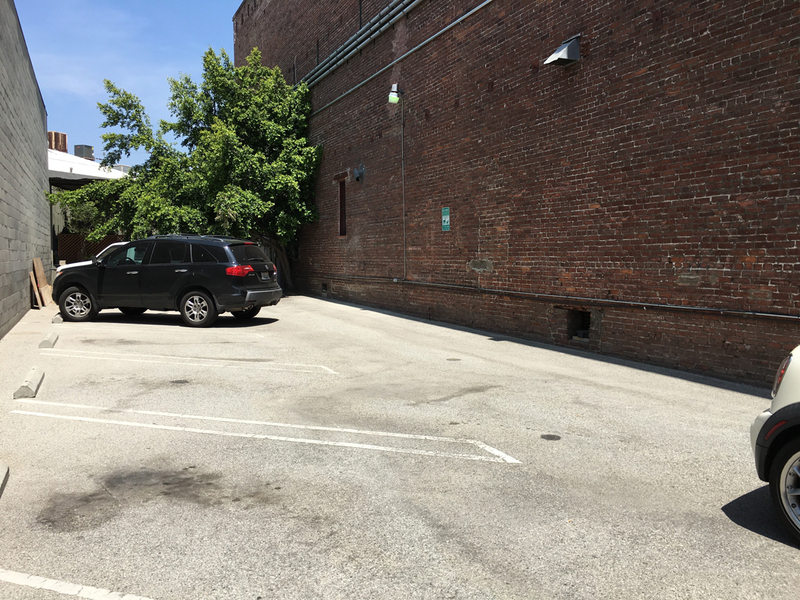 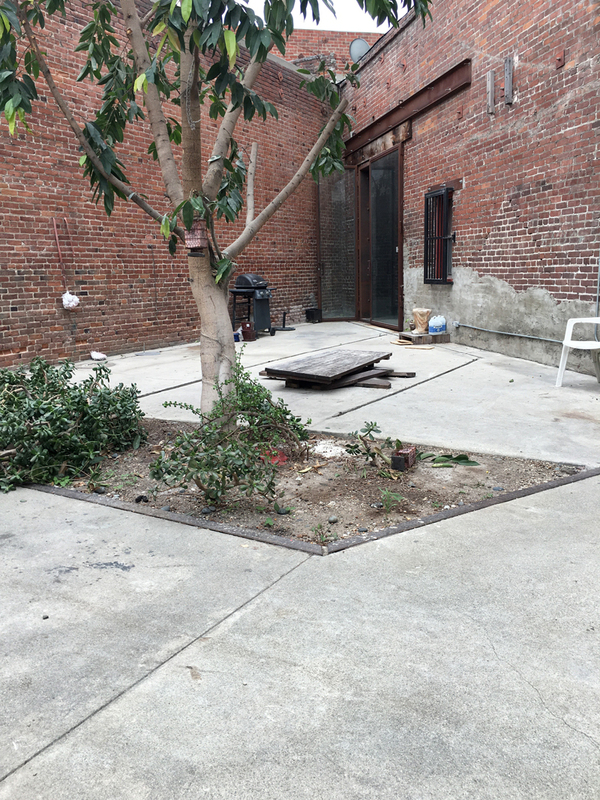 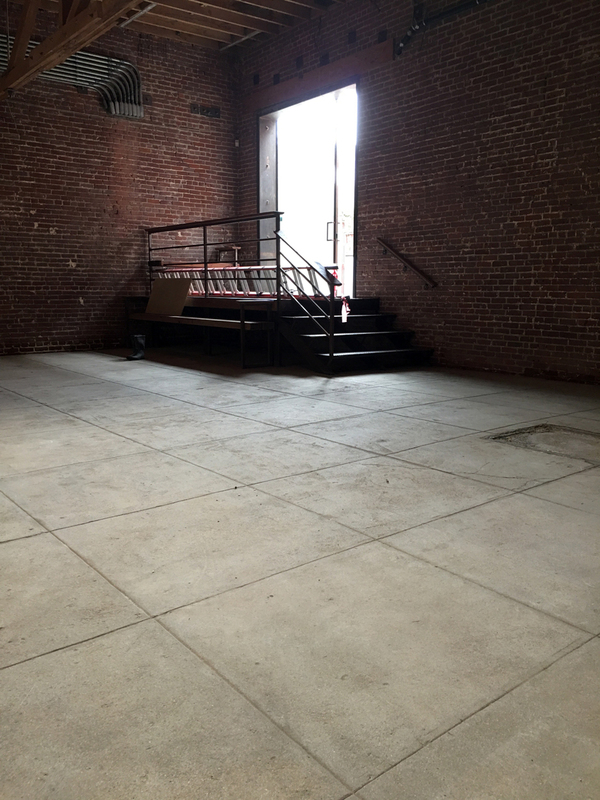 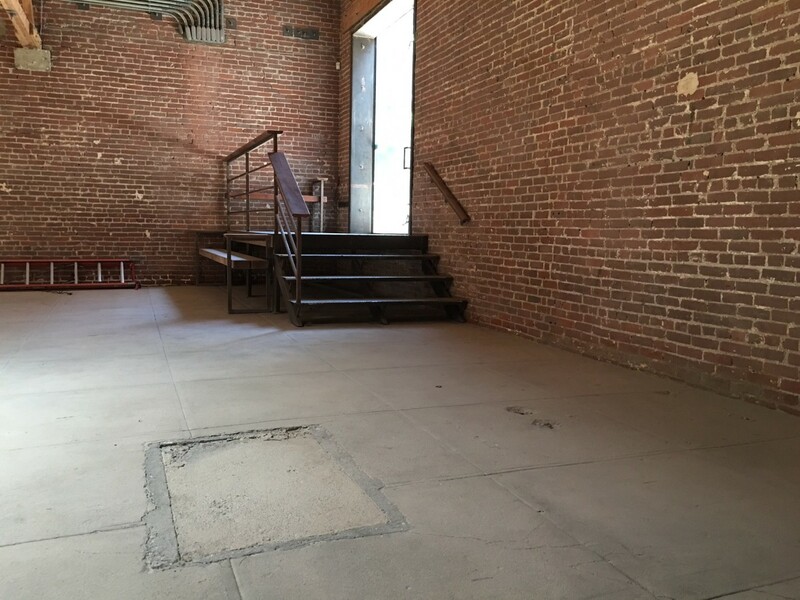 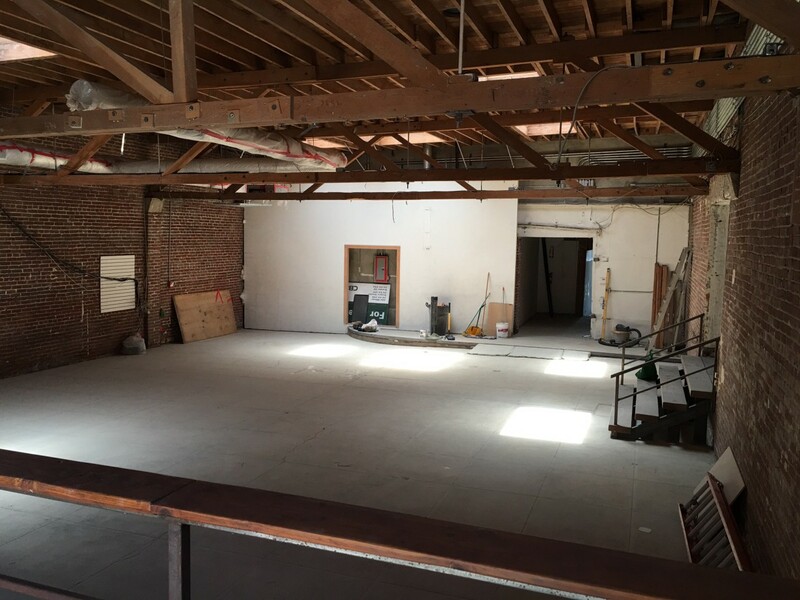 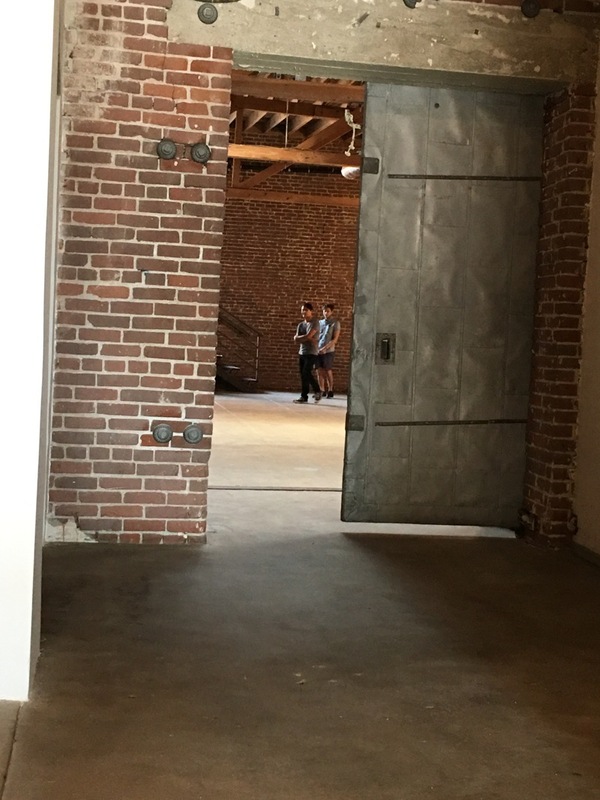 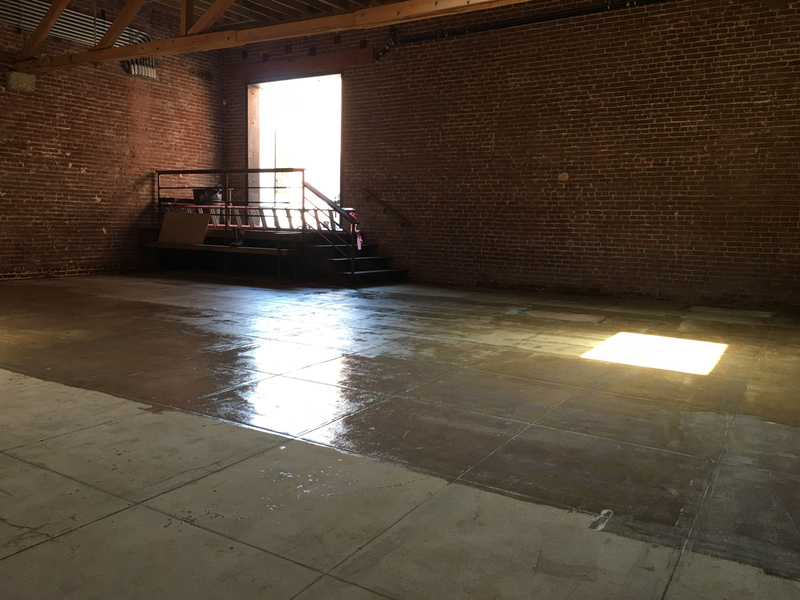 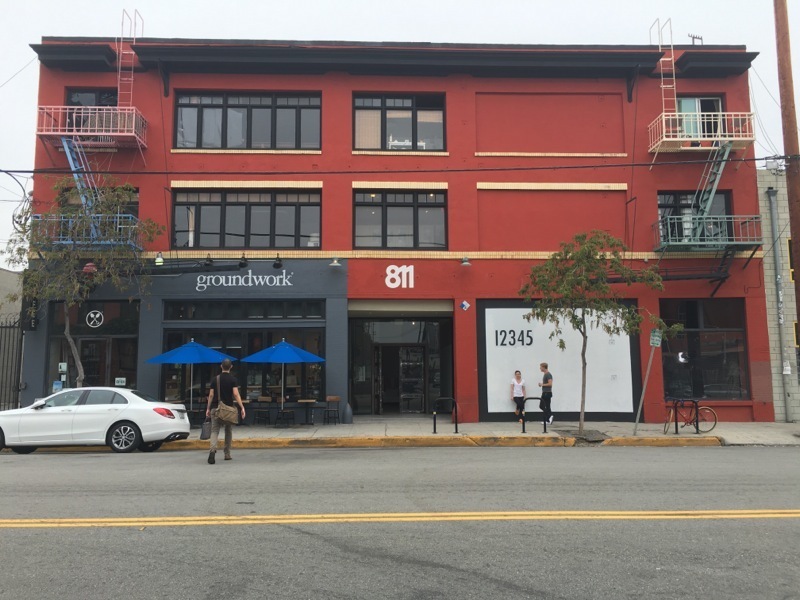 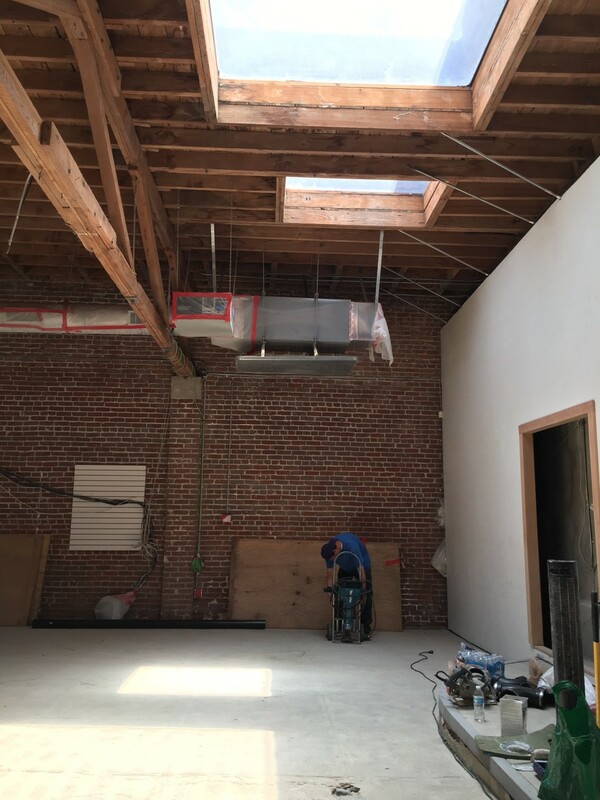 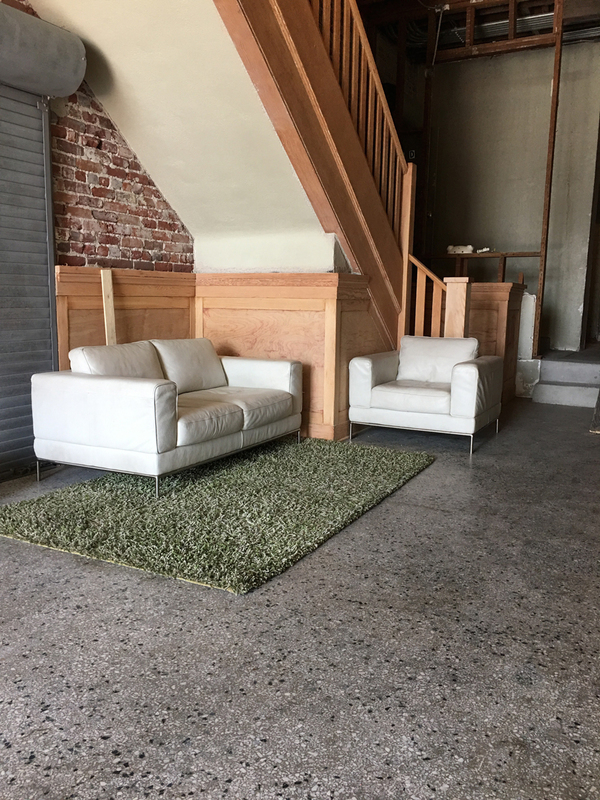 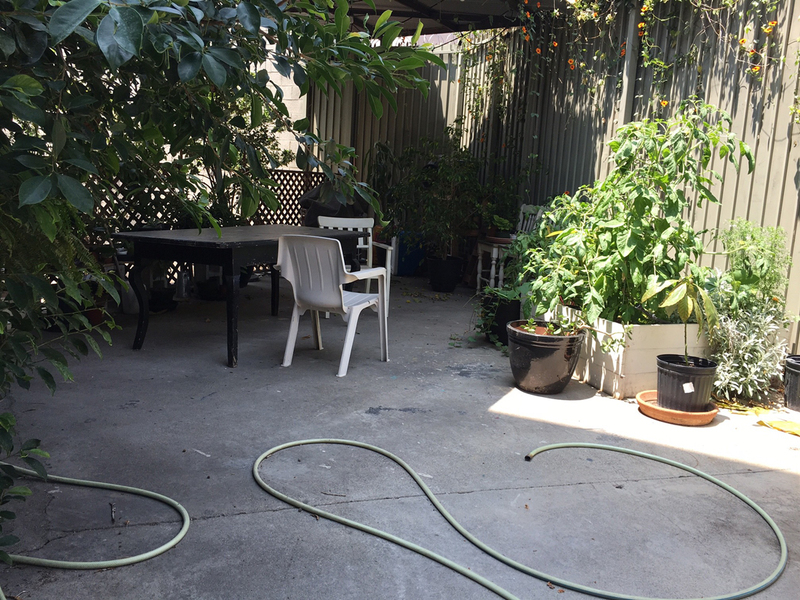 Our Arts District space has two beautiful floors with 2 rooms on each. 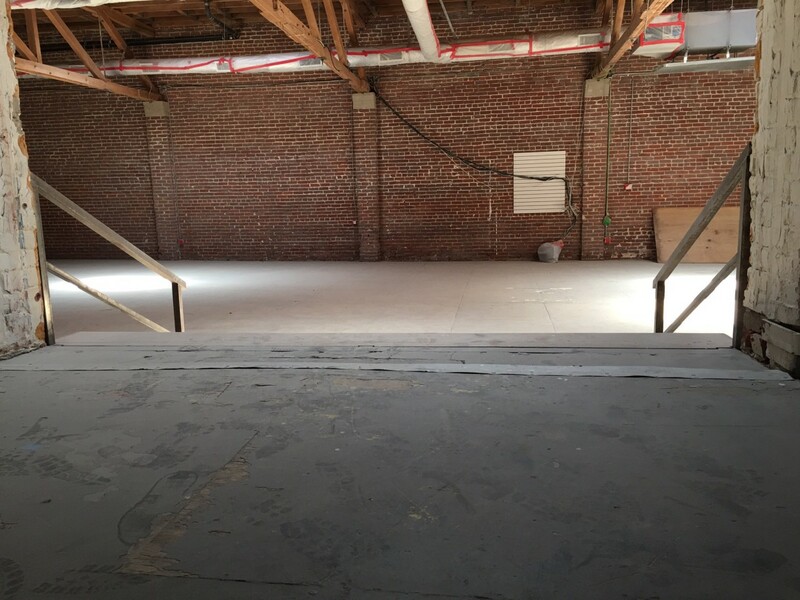 The ground floor has two three thousand sq ft spaces while the third floor has two spaces that are two thousand square each. 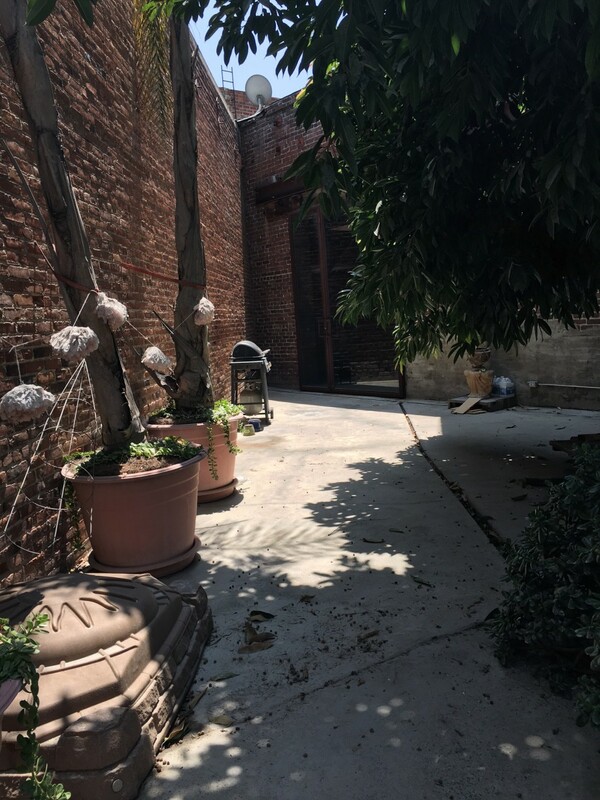 The outdoor space is spectacular and one that your guests won't soon forget.